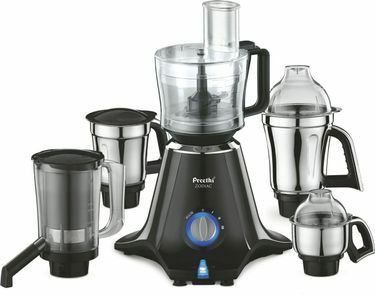 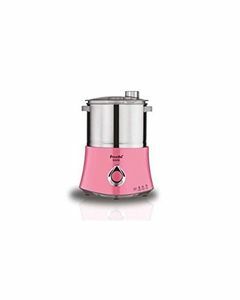 Preethi offers an assorted lineup of juicers at affordable prices. 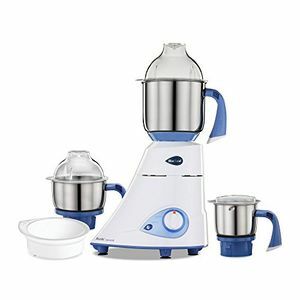 Shopping online is the best and easiest way to choose your brand new mixer grinder. 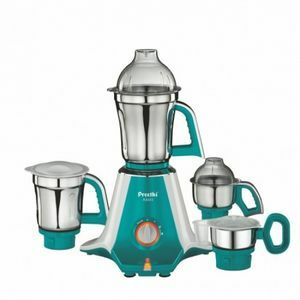 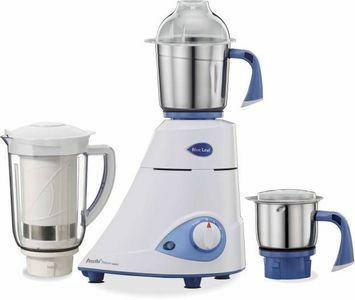 Amazon, Croma, Tata Cliq, Infibeam, and Flipkart are the best places to shop for a brand new Preethi mixer grinder. 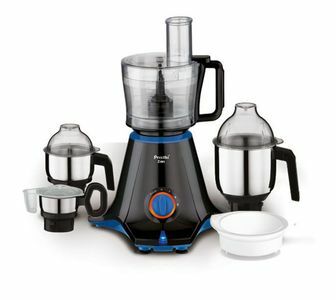 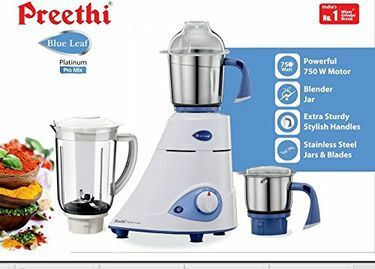 This will give you the ability to compare the prices and specs of the latest mixer grinder from Preethi without leaving your home. 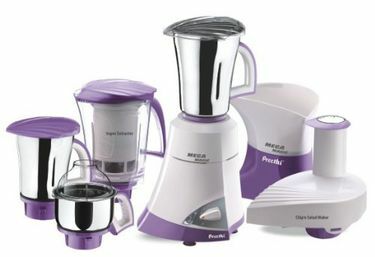 Best of all, you can also get amazing discounts while enjoying the convenience of door-to-door delivery so you can save time as well.